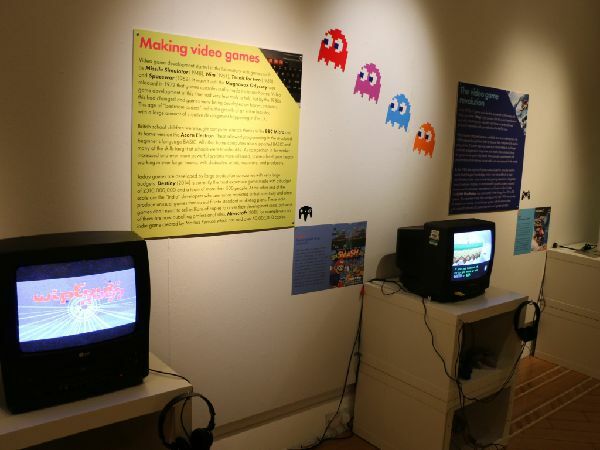 Research, resources and exhibitions exploring the development and the history of games. We hold many 1,000s of objects in our specialist gaming collections. Our collections include Ancient Gaming, Party and Parlour Games, Tabletop Gaming, Roleplaying Games, Playing Cards,Computer Based Gaming and Special Interest Items. 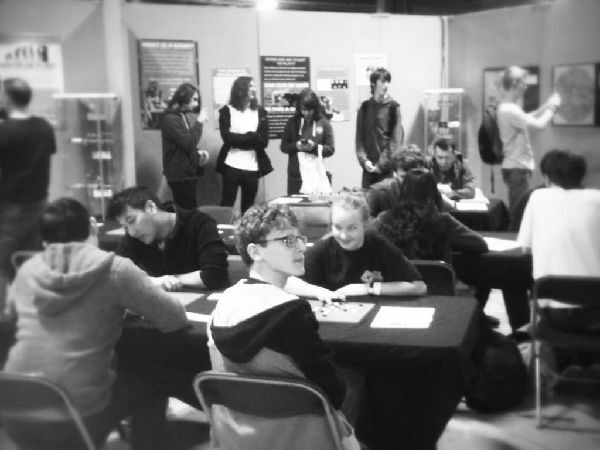 Find out about when you can come and see us and play some of our games. 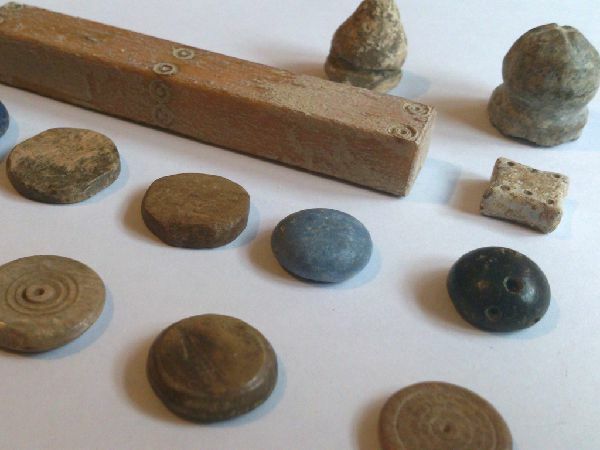 Articles and blog entries from people at the museum. We write articles for magazines and also blog about our experiences here. The blog is written by volunteers and staff from the museum so join us and read about our adventures. 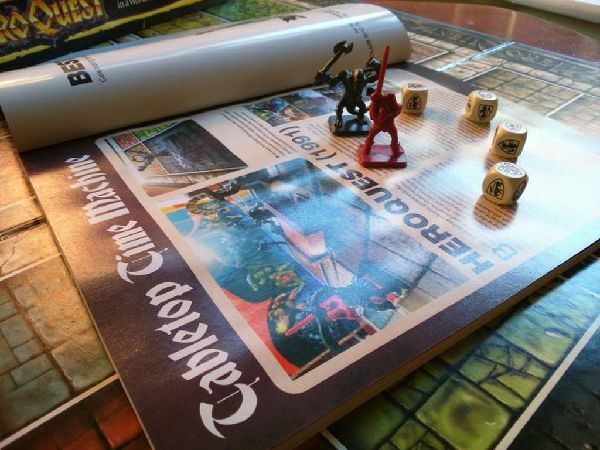 Online versions of our regular gaming exhibtions. We are creating online versions of our exhibitions using items from our extensive collections. These will help us to provide online resources and engage with a wider community. Everything you need to know about us as an organisaion. The museum is a charity initially formed in 2014 and has reached people from all walks of life through our exhibitions and outreach work. Find out all about our mission here. 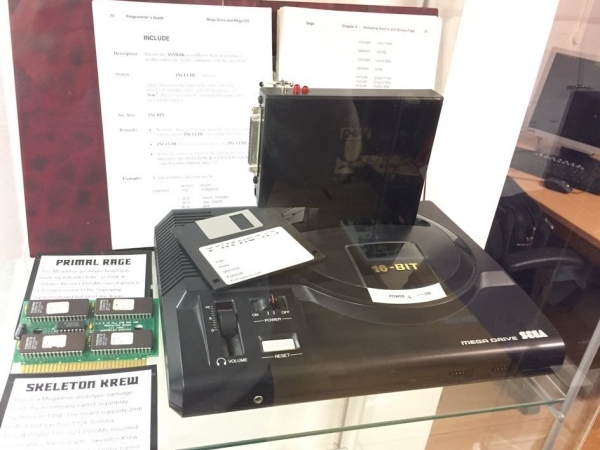 All rights reservered, all text and images are copyright © 2014-2019 The Museum of Games and Gaming.